Yes, Voxer Pro users can talk to regular, free Voxer users. 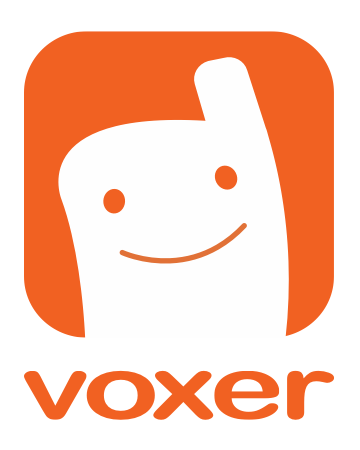 An upgraded subscription to Voxer Pro does not affect your ability to Vox with anyone in the Voxer network. All of your contacts, chats, and ability to search and chat with other users will remain exactly the same. *Note - With Voxer Business, you will be limited to creating chats only with other users that you or your company has added to your Voxer Business account. Voxer Business functions as a private account between you and the members of your company. Voxer users on the consumer product or using Voxer Business users within a different company can search for your email address or log in credential and may be able to find you that way. If your business has decided to turn off "search" functions, you will not be able to search for other users outside your business who are using Voxer. If you are interested in chatting with people outside of your company's network, please download the free consumer version for iPhone and Android.